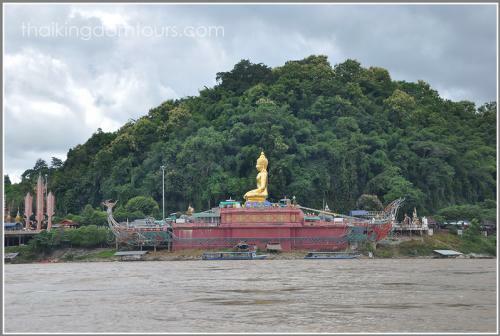 Visit the Golden Triangle, notorious for its opium trading center in the past time. 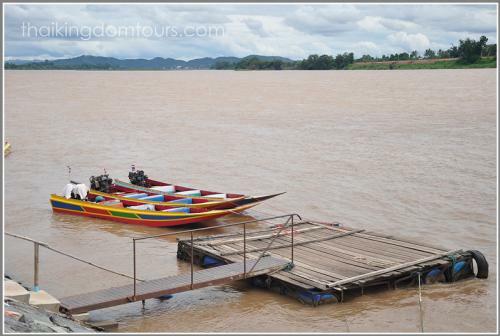 See the Mae Khong River and the spot where three countries meet. 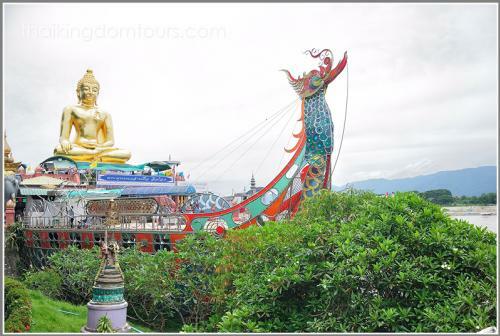 Visit Mae Sai, the northern most town of Thailand on Thai-Burmese border. 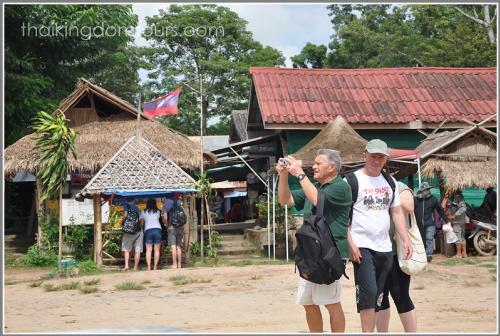 Make a stopover at a hot spring, visit Long Neck Village and White Temple. 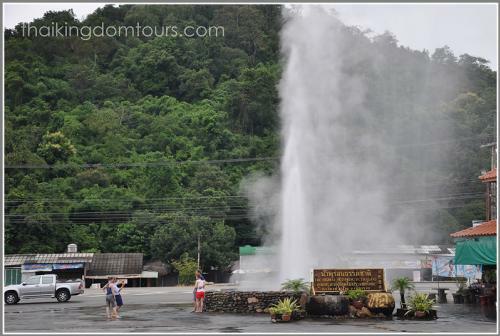 Depart for Chiang Rai, stop on the way at Maekhajan hot spring. 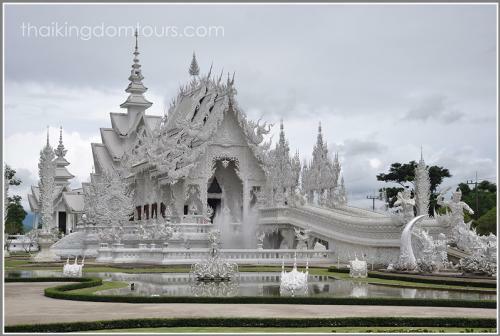 Then, proceed to Wat Rong Khun or White Temple. 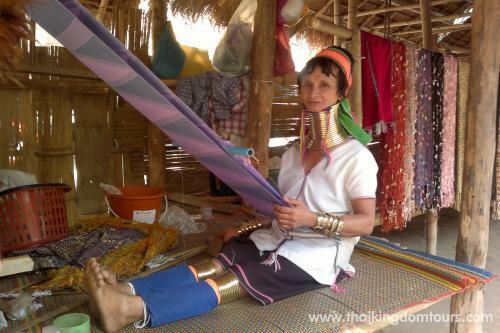 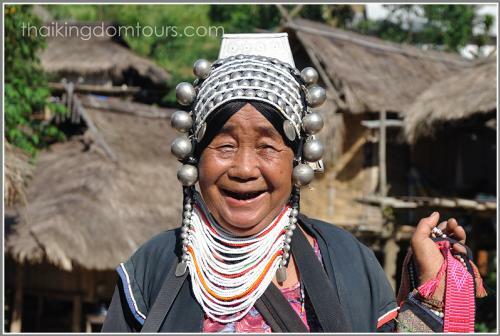 Continue to tribal village where you will see Long Neck, Akha and Yao tribe. 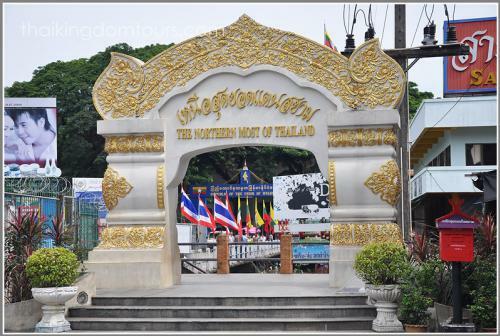 Continue driving to the Golden Triangle, notorious for opium trading center in the past time, here is also the spot where three countries, Thailand, Myanmar and Laos, meet. 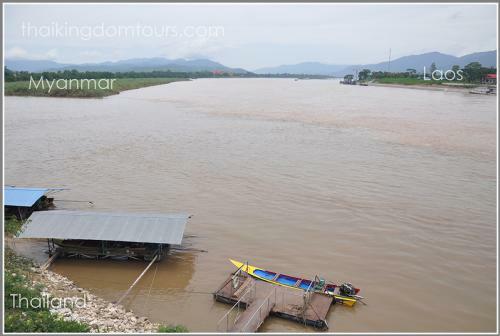 These countries are separated by the famous Mae Khong River and the Ruak River. 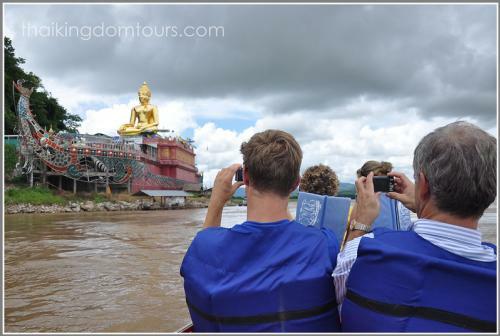 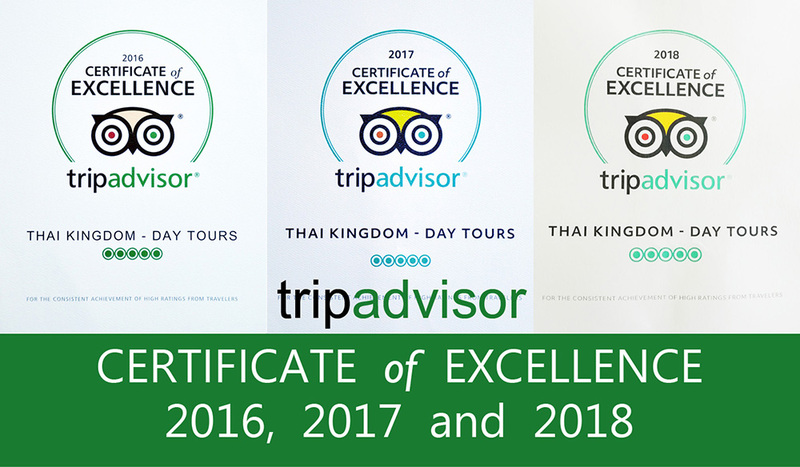 Optional long tail boat tour around the Golden Triangle and to visit a village of Laos is available here. 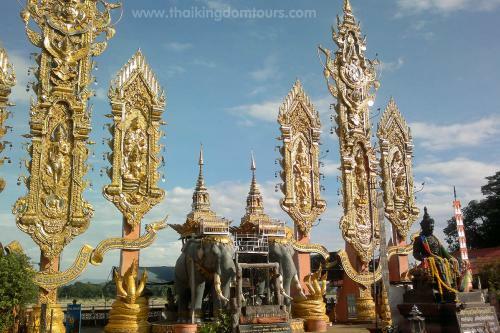 We then make our way back to Chiang Mai.